Duncan is joined by his guest Jim Stanard for an hour of music & conversation. 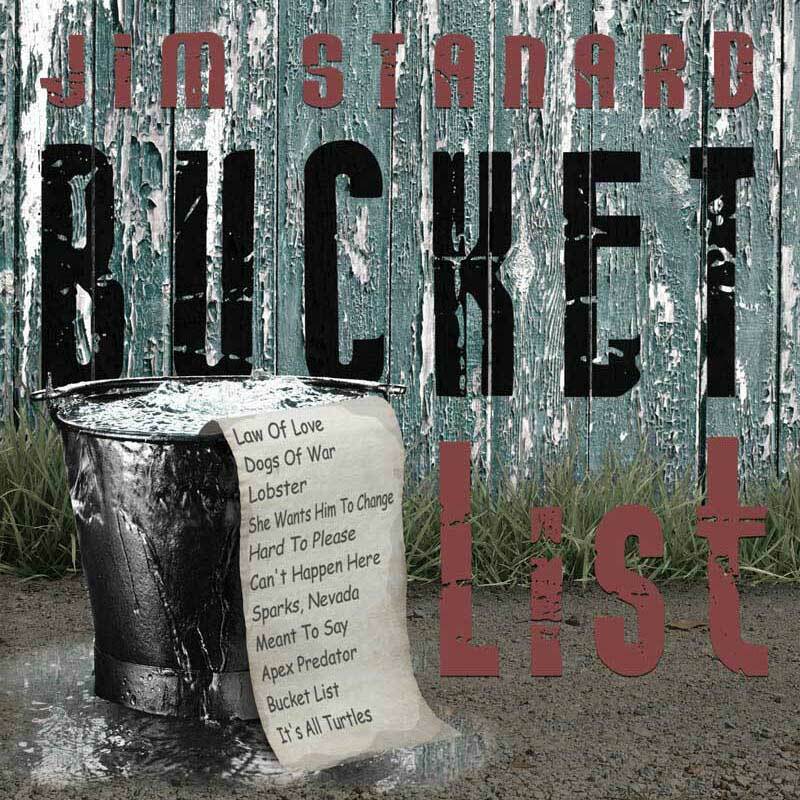 The story of singer-songwriter Jim Stanard began much the same as those of his folk contemporaries - he grew up listening to, loving, and absorbing the music of the greats. He hung out at the legendary Main Point Coffeehouse in Bryn Mawr, Pennsylvania watching Tom Rush, Doc Watson, Bruce Springsteen, and others. He saw Bob Dylan in Philadelphia in 1966 and attended Woodstock in 1969. Having started playing guitar as a teenager in the 60s, music meant so much to him that he sold his childhood coin collection to buy his first guitar, a Martin D-28 that he still plays. But in his mid 20s, the paths spread out before him, and he chose a different one. He stopped playing and developed a successful career in the world of finance and insurance. Although music was not his career during those years, his early exposure to it remained a guiding force. "I've always carried around a Dylan line 'he not busy being born is busy dying'," he says. "To accomplish something, one needs to take action. I like to think of weaponizing my mistakes and failures by learning from each." 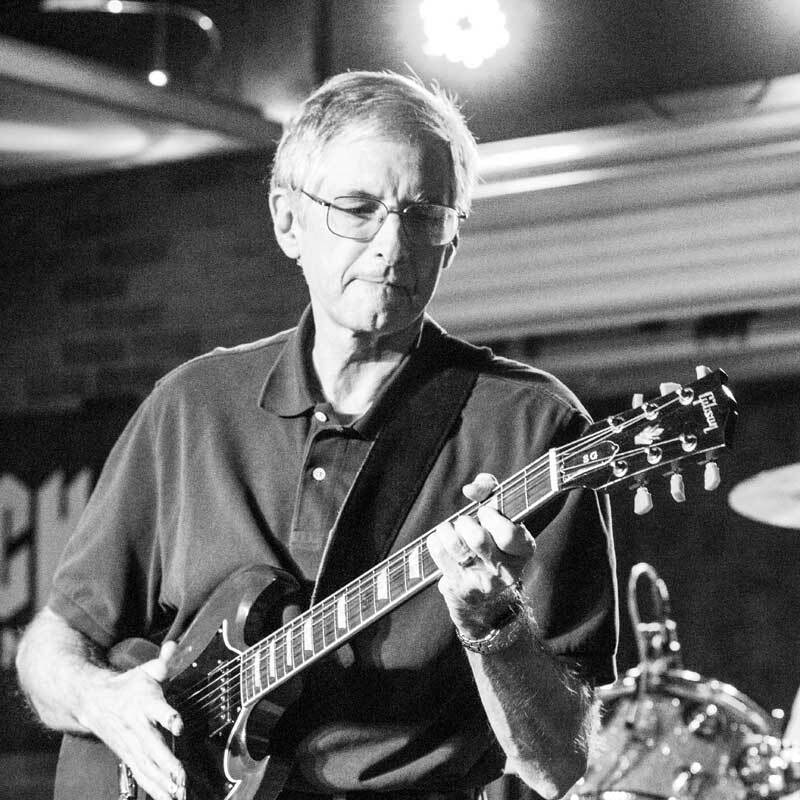 A lifelong learner and setter of goals, Jim turned his attention back to music in the early 2000s with the support of his wife of 42 years. A series of introductions to music industry insiders led to guitar lessons with Jon Skibic, of the Afghan Whigs, and voice lessons with Kip Winger, frontman for the platinum-selling rock band, Winger. 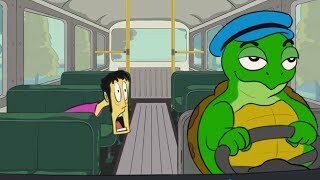 Kip encouraged Jim to begin writing songs and Jim dove in, studying with Kip and other writers, and crystalizing his observations into the songs that went on to comprise Bucket List. His patient approach has paid off. "Most people overestimate what they can do in 6 months and underestimate what they can do in 6 years," he says. "I've learned to set attainable short term goals, but shoot high on long term goals. Be stubborn as gravity." "For me, this album is already a roaring success," he adds, acknowledging the teamwork effort that went into his debut CD, and the good luck of finding that team, "because the great musicians and songwriters who have participated and mentored me have made it sound great, in my opinion."